A new cider company has opened up in Missoula, Montana—and no matter what your cider cravings may be, Western Cider Company has the beverage for you! Situated along the Clark Fork River in Missoula, Western Cider Company now has a spot for local cider lovers to go to grab a pint of their favorite apple beverage. Some area residents may already know the Western Cider Company name, as their cans of cider have been available in the general market already, but now with the brick-and-mortar location, Western Cider Company sippers have a destination to enjoy more of what this cidery is putting out. Ciders, produced from Bitterroot Valley apples, include both classic and hopped varieties. 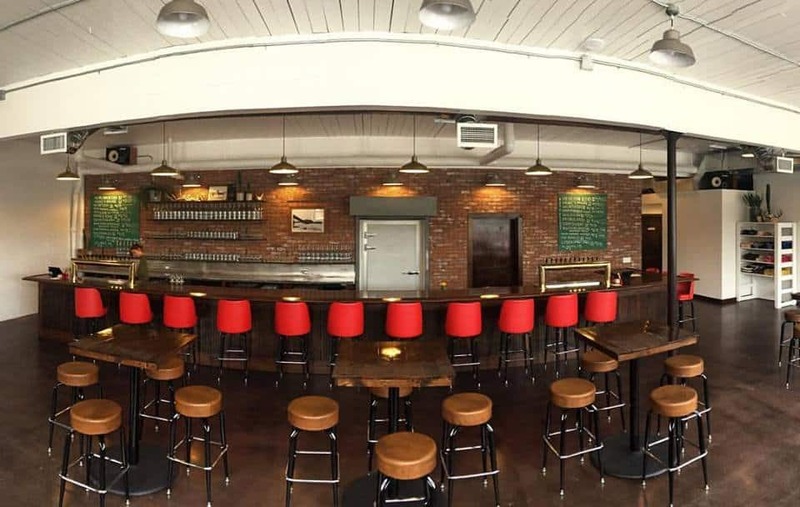 Cider drinkers can enjoy their Western Cider Company beverages in a comfortable, inviting taproom alongside other cider aficionados. 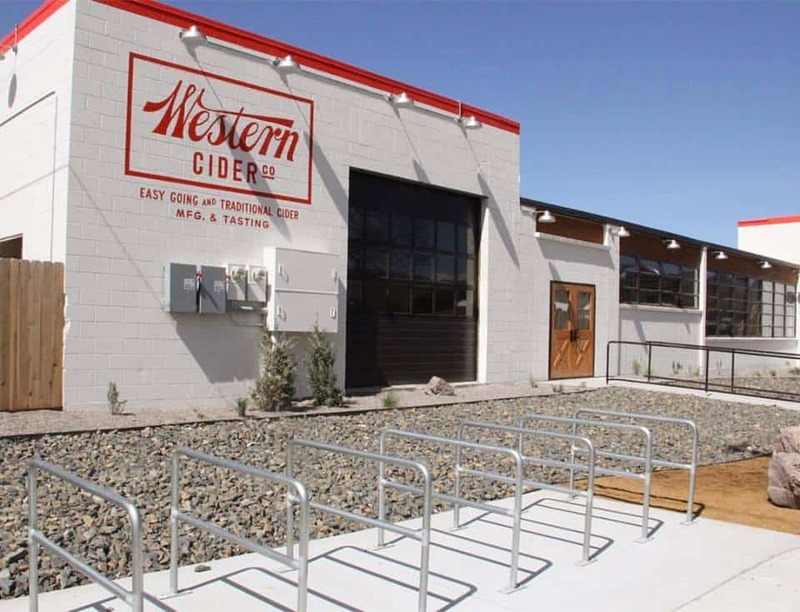 Hours of operation are Monday–Wednesday noon–9 p.m., Thursday–Saturday noon–10 p.m. and Sunday noon–7 p.m.
Find Western Cider Company at 501 N. California St. in Missoula, MT. I would love for you to bring me a case of Whiskey Peach when you visit for Cider Week in Portland!